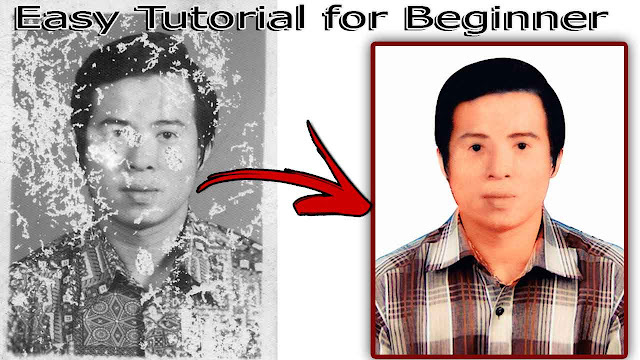 This tutorial will teach you how to Old Damaged Photo Repair and Black & White to Color Photo. how to add color back into an old, black and white photograph. It's a lot of fun scanning and colorizing old family portraits, or bringing vintage photos into the modern world. There are a few different techniques to colorize a black and white image, but the methods in this tutorial will be 100% non-destructive, meaning your original image stays intact, and you can go back and make adjustments without having to start from scratch.